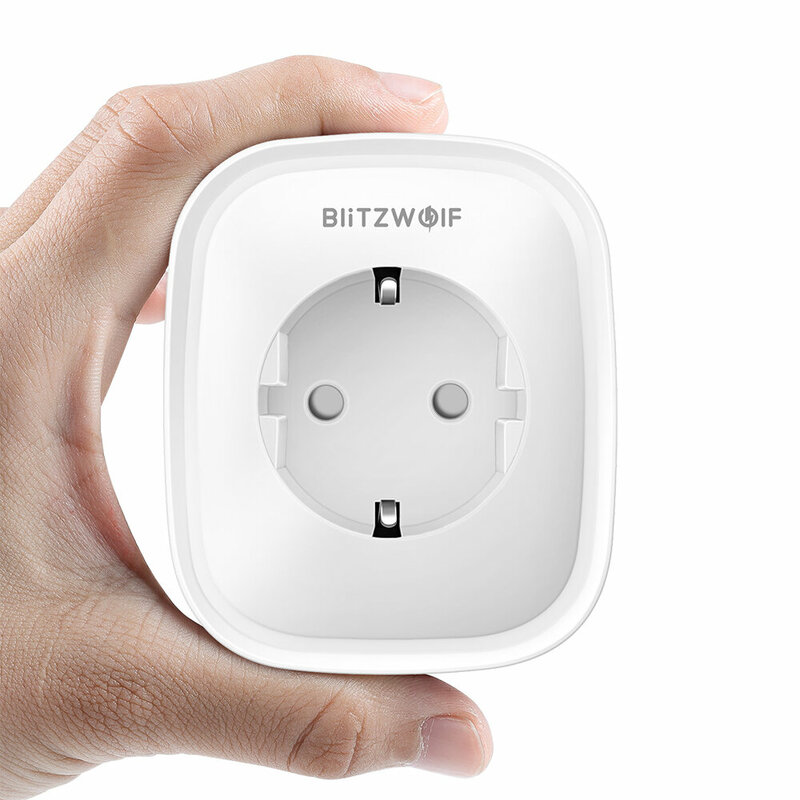 Noted: The BltizWolf APP supports all BlitzWolf products compatible with Smart Life APP and Tuya Smart APP. - [ Mini Size ] A new compact design that just take up one socket. 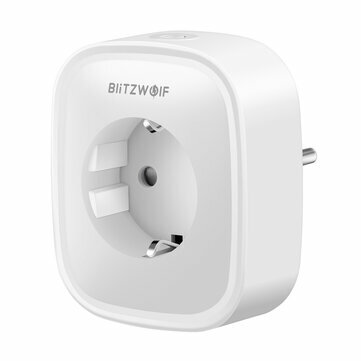 In the process of connecting to Google Home, please choose Smart Life APP OR BlitzWolf APP when adding Google Action. The product may not be compatible with some wall plugs in some European countries except Germany and Spain. (Compatibility Rate: 50%-70%).